GERD stands for gastroesophageal reflux disease or simply reflux. It is the condition when the stomach content (food and liquids) leaks from the stomach back to the feeding tube (esophagus). This usually irritates the esophagus and is usually accompanied by several symptoms including heartburn among many others. 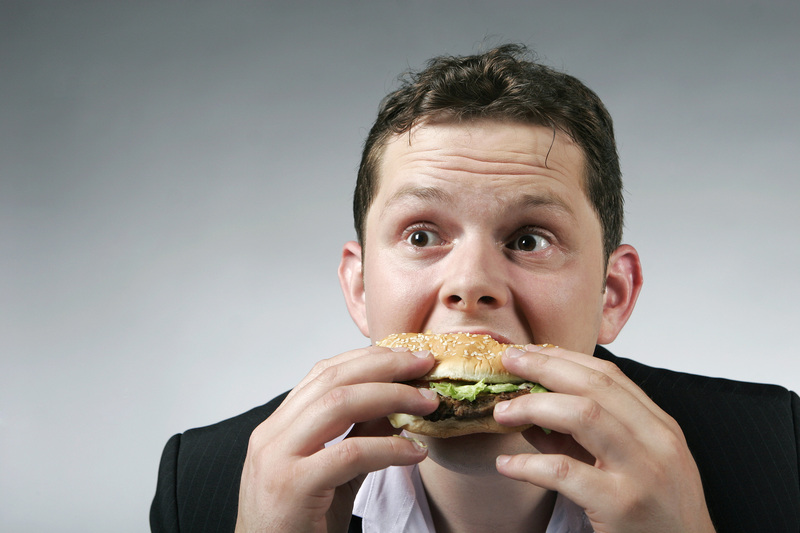 Here is the deal… When we eat, food goes to the stomach through the esophagus. Once it reaches the stomach, a set of muscles displayed as a ring closes the opening between the stomach and the esophagus keeping the food in. For those of you who have GERD, these muscles don’t close well leading to some of the stomach content to leak backwards! Causes of GERD! GERD can be caused by numerous factors including Obesity, Pregnancy, Alcohol, Smoking, Scleroderma, and Hiatal Hernia. Certain medications can as well affect the occurrence and worsening of this condition such as anticholinergics used for seasickness, bronchodilators used for asthma, Beta-blockers & Calcium-channel blockers used to for high blood pressure and heart diseases, sedatives used for anxiety, and tricyclic antidepressants such as Doxepin, Tofranil, Vivactil, Surmontil…. Usually, it is easily diagnosed by your doctor; however, if the symptoms are severe, few tests can be done such as barium swallow, esophageal manometry, and esophagogastroduodenoscopy. 2- Avoid taking Ibuprofen (Advil, Motrin), Aspirin and Naproxen (Naprosyn, Aleve). 3- Take acetaminophen (Tylenol) to relieve you from the pain. 4- You have the option of taking Antacids after meals. Those are usually short-acting. 5- Do not exercise shortly after a meal. 6- Do not eat right before you go to bed. Use pillows when sleeping or lying down.